Forklift Dealer Serving Dallas-Fort Worth, Waco, Temple, and more! Our Dallas – Fort Worth, Texas location is the original location and headquarters of Sunbelt Material Handling. 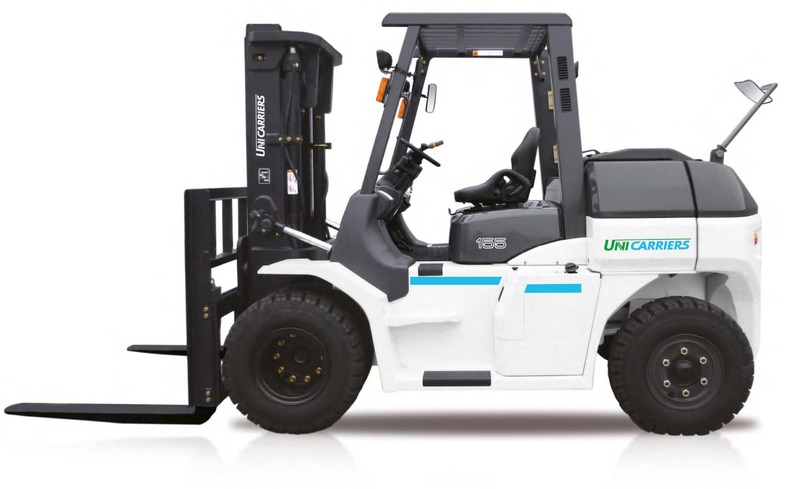 We carry a full line of new and used forklifts from the UniCarriers, Big Joe, and Flexi Narrow Aisle brands. 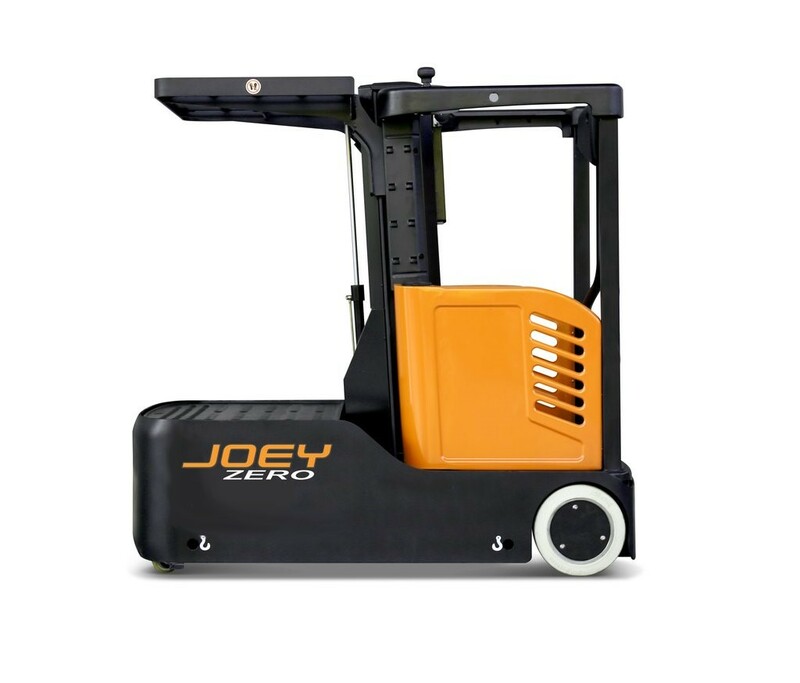 With over one million dollars in stocked parts, forklift rentals, and thirty plus certified technicians, we are the premier material handling dealership in Dallas and can handle needs from a one forklift user up to and including the largest international companies. 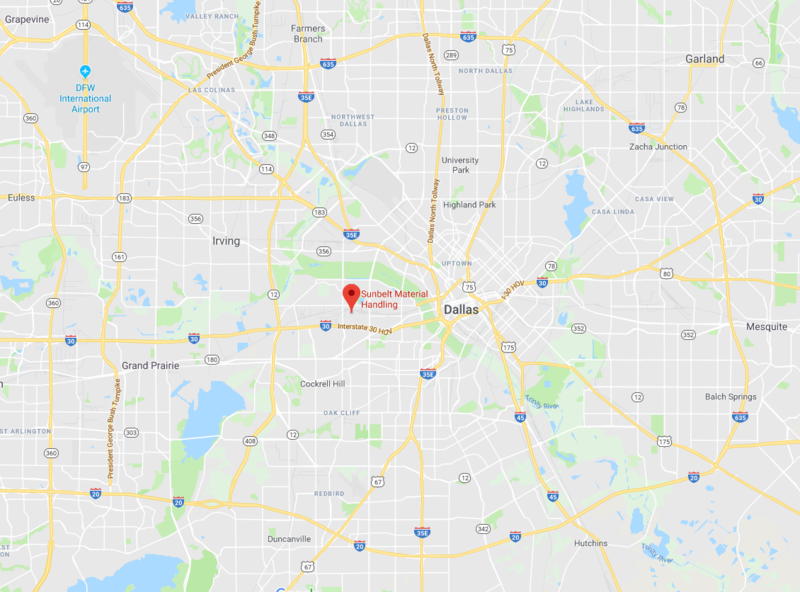 We provide sales and service to Dallas, DFW Airport, Flower Mound, Bridgeport, Fort Worth, Denton, Plano, Sherman, Mesquite, Greenville, Garland, Arlington, Waxahachie, Waco, Temple, and more.